snack that was affordable and tasted great. whole grain Cinnamon Grahams and Chocolate Chip Minis. 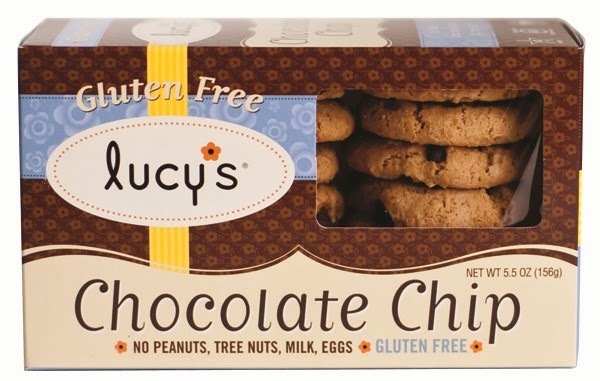 Lucy’s, is a line of delicious desserts for people with and without special dietary needs, offers a variety of delicious, gluten-free, and allergy-friendly cookies – available in everything from Chocolate Chip, to Ginger Snap, Cinnamon Thin, and more. All Lucy’s products are baked without wheat, gluten, dairy milk, butter, eggs, casein, peanuts or tree nuts. Inspired by her child with severe food allergies, Dr. Lucy Gibney created what was once just a tasty recipe for her child that has now grown into a delicious and safe cookie choice for people nationwide who want to enjoy what they have been missing! The Braces Cookbook includes eight soft-cookie recipes perfect for tender teeth (whether due to braces or any other reason). Take the bite out of braces with comfort food at its best. Developed by and for braces-wearers, this indispensable recipe collection offers real food choices that the whole family will enjoy. 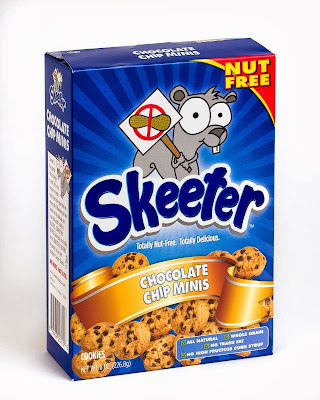 Ready to eat cookies with allergen considerations and nutrition in line.Cave Chick Cookies shares with you the best cookies ever to be enjoyed! 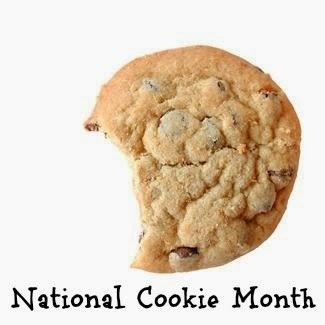 Remember eating is nourishment for your body, even when eating a cookie! Enjoy CaveChick Cookies and enjoy great health too. *In store CaveChick cookies are only available in the Chicago area.